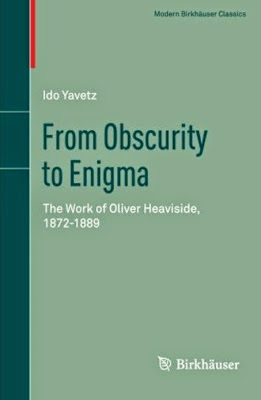 Oliver Heaviside's electromagnetic investigations - from the publication of his first electrical paper in 1972 to the public recognition awarded to him by Lord Kelvin in 1889 - have consistently attracted attention over the years, and of late have become a major source for the study of the development of field theory after Maxwell. 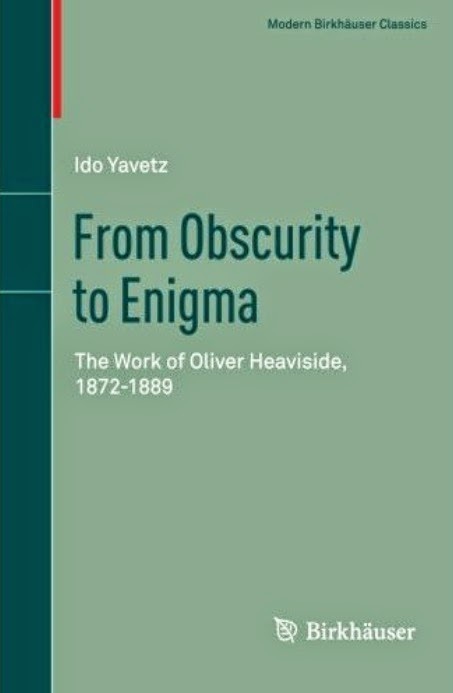 "From Obscurity to Enigma" is the only comprehensive, in-depth analysis of Heaviside's work. It analyses and elucidates his brilliant but often close-to-indecipherable Electrical Papers and traces the evolution of his ideas against the background of growing knowledge in basic electromagnetic theory, telegraphy and telephony during these years. The book will be appreciated by historians of science and technology in the late 19th and early 20th centuries and by physicists and electrical engineers, many of whom are aware of Heaviside's contributions to their respective fields.